This license shall automatically terminate if you violate any of these restrictions and may be terminated by Pitboss Grills at any time. Upon terminating your viewing of these materials or upon the termination of this license, you must destroy any downloaded materials in your possession whether in electronic or printed format. The materials on Pit boss Grills's web site are provided "as is". 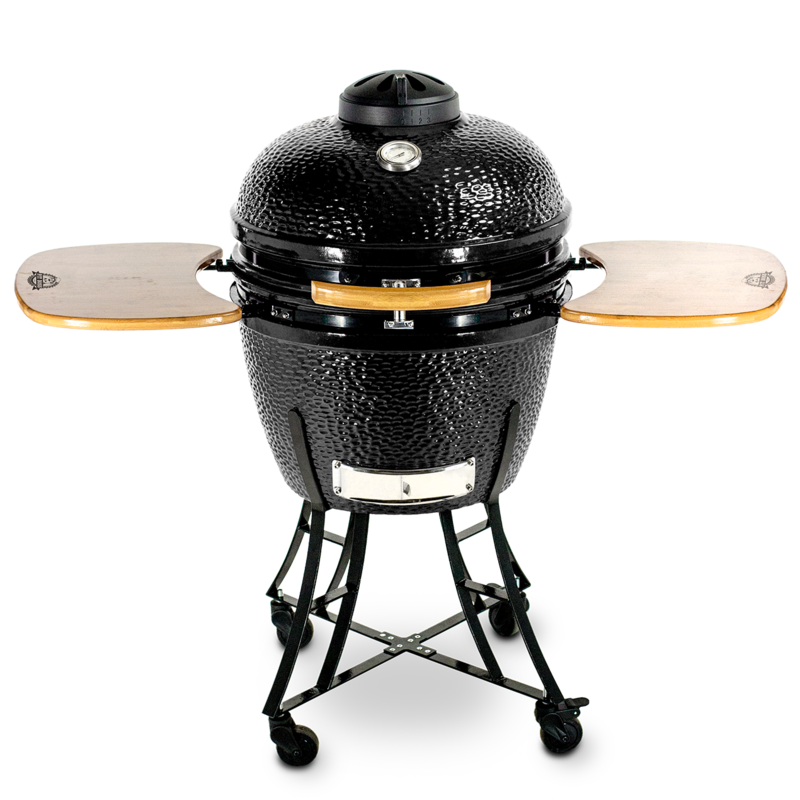 Pitboss Grills makes no warranties, expressed or implied, and hereby disclaims and negates all other warranties, including without limitation, implied warranties or conditions of merchantability, fitness for a particular purpose, or non-infringement of intellectual property or other violation of rights. 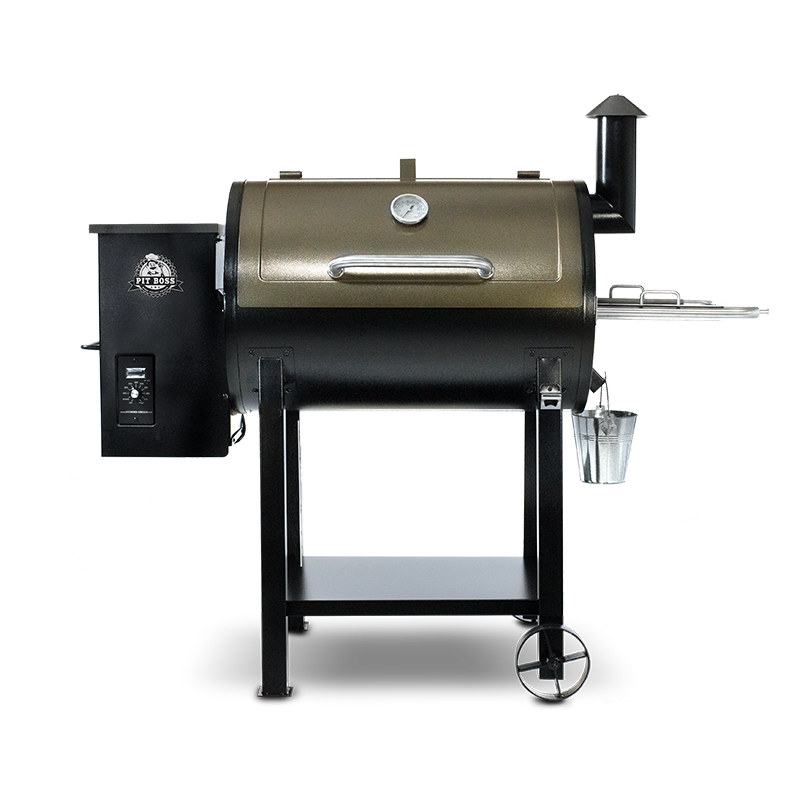 Further, Pitboss Grills does not warrant or make any representations concerning the accuracy, likely results, or reliability of the use of the materials on its Internet web site or otherwise relating to such materials or on any sites linked to this site. In no event shall Pitboss Grills or its suppliers be liable for any damages (including, without limitation, damages for loss of data or profit, or due to business interruption,) arising out of the use or inability to use the materials on Pitboss Grills's Internet site, even if Pitboss Grills or a Pitboss Grills authorized representative has been notified orally or in writing of the possibility of such damage. Because some jurisdictions do not allow limitations on implied warranties, or limitations of liability for consequential or incidental damages, these limitations may not apply to you. The materials appearing on Pitboss Grills's web site could include technical, typographical, or photographic errors. 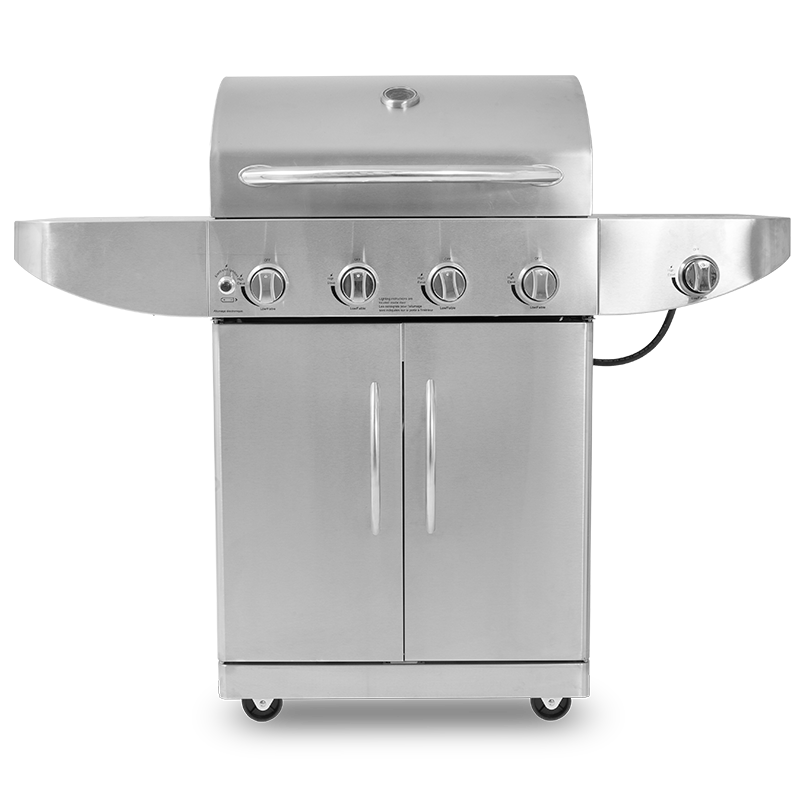 Pitboss Grills does not warrant that any of the materials on its web site are accurate, complete, or current. Pitboss Grills may make changes to the materials contained on its web site at any time without notice. Pitboss Grills does not, however, make any commitment to update the materials. Pitboss Grills has not reviewed all of the sites linked to its Internet web site and is not responsible for the contents of any such linked site. 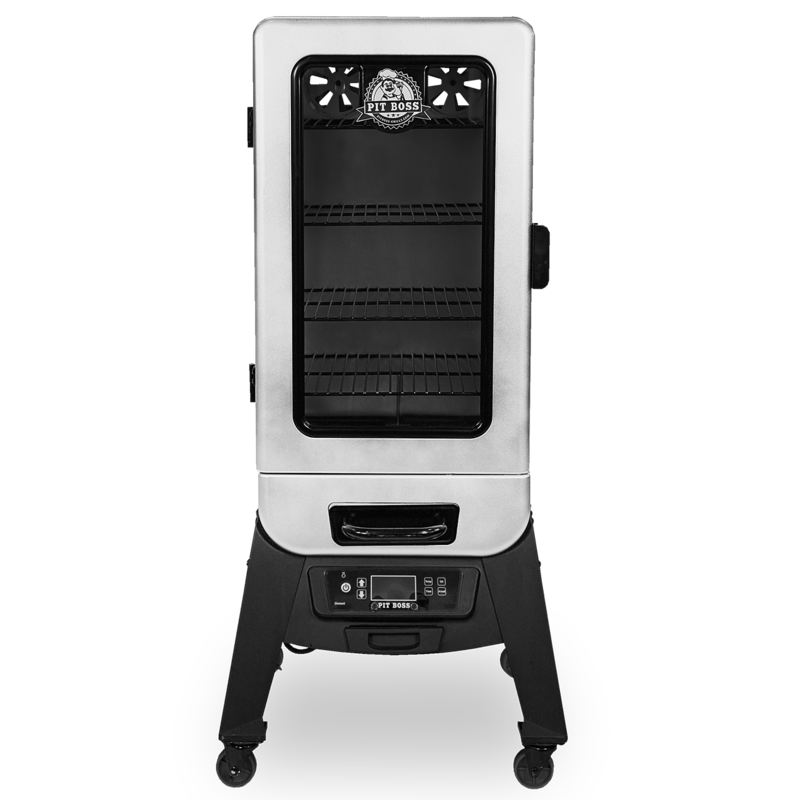 The inclusion of any link does not imply endorsement by Pitboss Grills of the site. Use of any such linked web site is at the user's own risk. Any claim relating to Pitboss Grills's web site shall be governed by the laws of the Province of Alberta without regard to its conflict of law provisions.